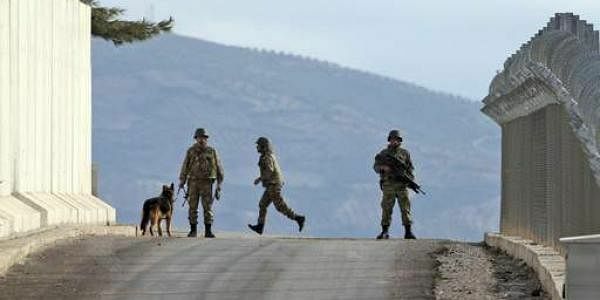 Turkish media said earlier that local villagers had called authorities to report the crash at around 6:30 p.m.
ISTANBUL: Turkish officials said that an aircraft believed to belong to the Syrian military crashed near the Turkey-Syria border Saturday, with the Syrian opposition telling Turkish media they shot the plane down. Prime Minister Binali Yildirim told reporters that "we have information that a MIG model plane belonging to the Syrian regime" had crashed near the town of Samandag in Hatay province. Ahmed Karaali, spokesman for the opposition military group Ahrar al-Sham, told Anadolu that they shot the plane down because it was bombing the countryside in the northwestern Syrian town of Idlib.